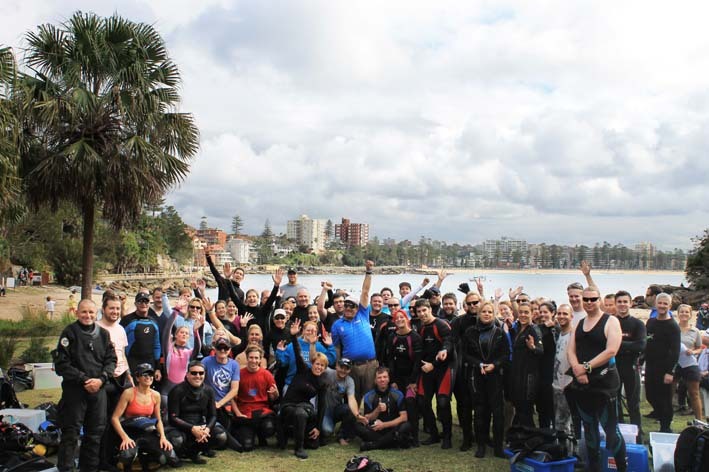 Over 60 divers and snorkelers joined in for Dive Centre Manly’s Dive for Cancer – Treasure Hunt at Shelly Beach on Sunday 17th May. 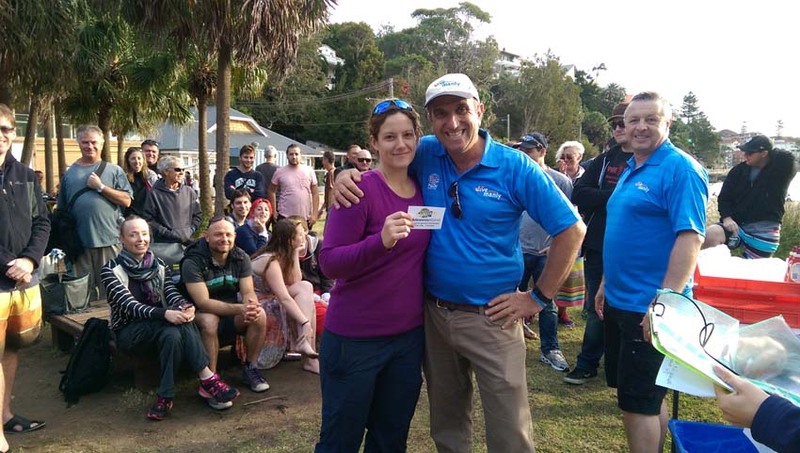 This year Dive Centre Manly’s annual Treasure Hunt supported the Cancer Council of NSW. The extremely successful event raised a record breaking total of $6,000.00 with all proceeds donated providing vital funding towards research and clinical care for cancer. 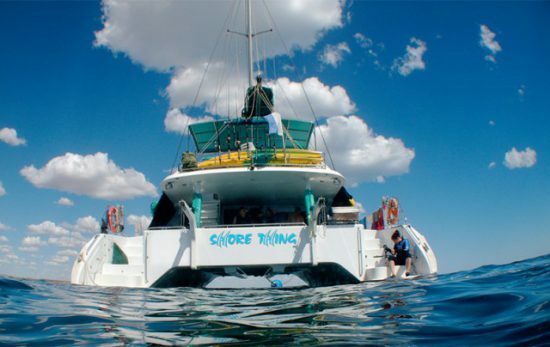 The Dive for Cancer – Treasure Hunt began at 12 noon on Sunday 17th May, 2015, with around 65 divers and snorkelers eagerly taking the plunge into the waters at beautiful Shelly Beach, Manly. Weather and diving conditions were superb – they were joined by Giant Cuttlefish, Rays and Dusky Whaler sharks – and it wasn’t long before items of ‘treasure’ – strategically placed potatoes – immerged from the deep in the hands of successful divers. 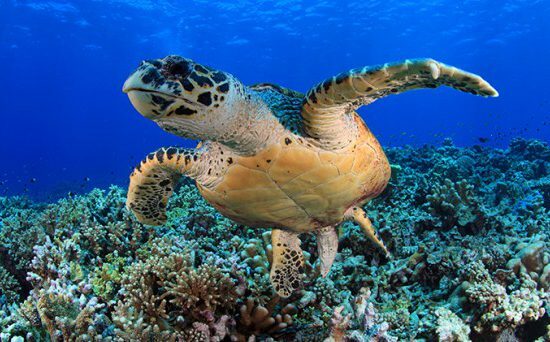 As any diver will tell you, diving works up an appetite. Dive Centre Manly had that in check with 2 BBQ’s fuelled up to feed the hungry hunters. They quickly consumed 100 sizzled sausages in rolls along with a few bevvies to go with it – served up by staff from PADI Asia Pacific. Excellent prizes were up for grabs for divers who were lucky enough to find the sunken treasure. 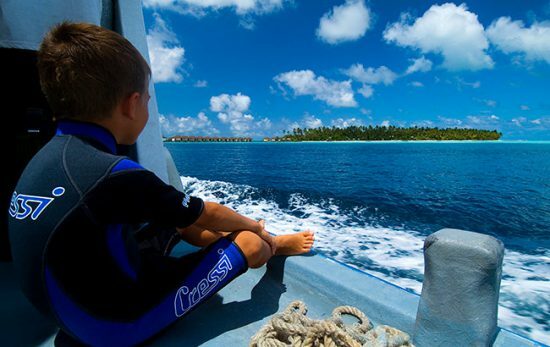 The major prize donated by Dive Adventures was a Discover Vanuatu holiday with 7 nights accommodation at Hideaway Island Resort, Port Vila. Other fantastic prizes included dive equipment – a Halcyon Traveler BCD, TUSA Male and Female snorkel sets, an Aeris A300 Dive Computer along with a Great Barrier Reef dive trip for 2 on Sprit of Freedom, a PADI Open Water Course, a PADI Divemaster Course and dive trips with South West Rocks Dive Centre and Firefish Charters. Similar ‘Dive for Cancer’ fundraising events have already been held elsewhere in Australia to support the Cancer Council but this is the first time such a benefit has been held in Sydney. One of the divers participating was Mike Holme, Executive – Risk Management and Industry Relations – PADI Asia Pacific, who shared his experiences as a cancer patient with the group. Mike’s information gave them an insight into the importance of raising funds for cancer research.